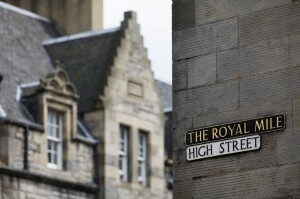 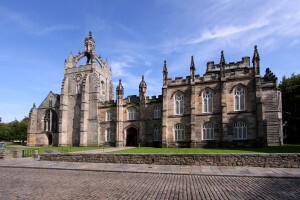 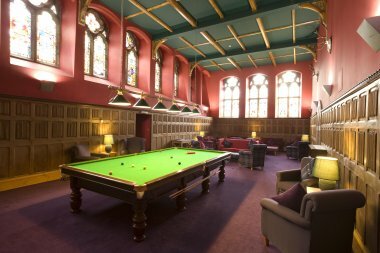 Edinburgh and the Lothians offer a unique blend of sophistication and relaxation. 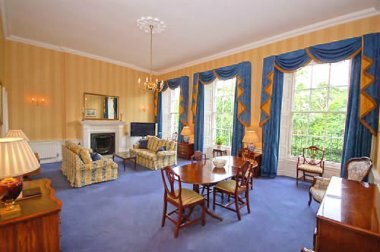 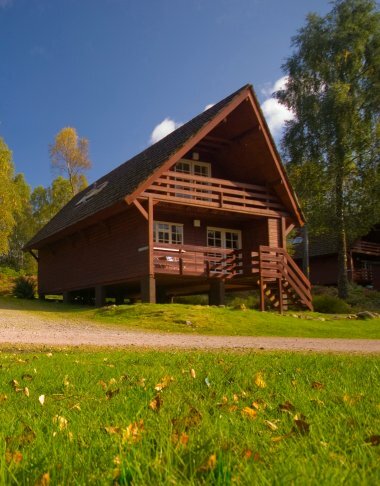 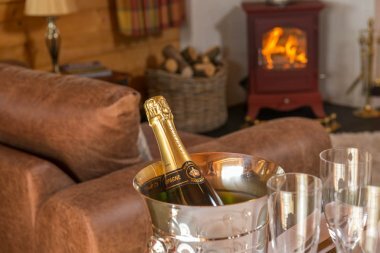 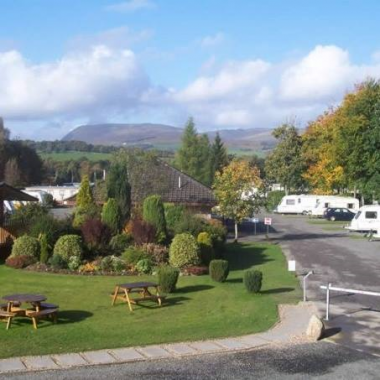 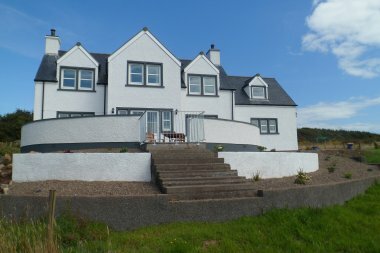 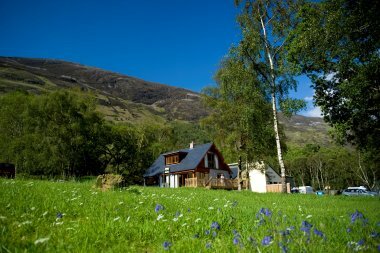 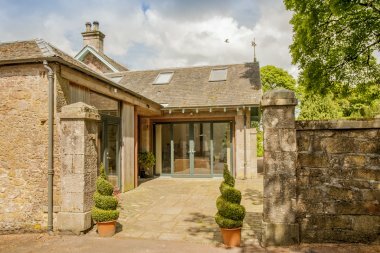 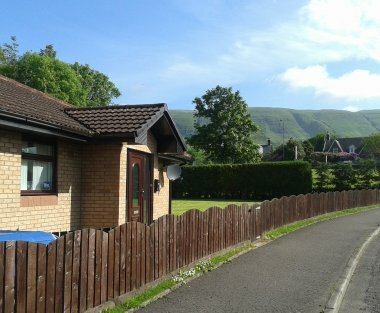 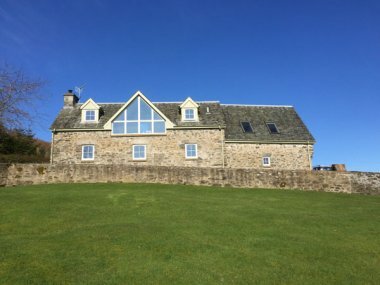 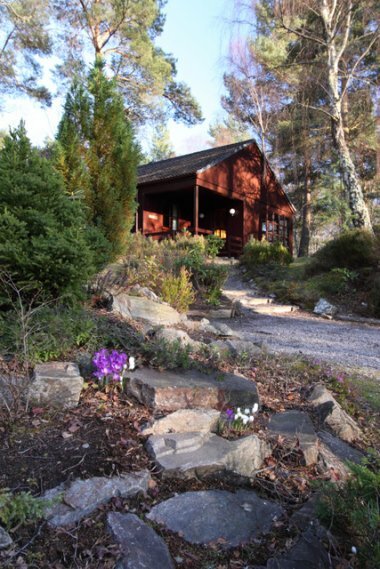 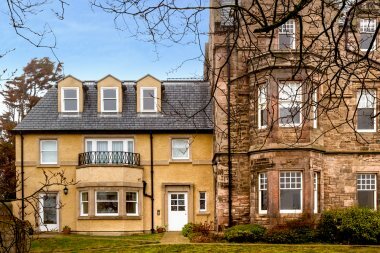 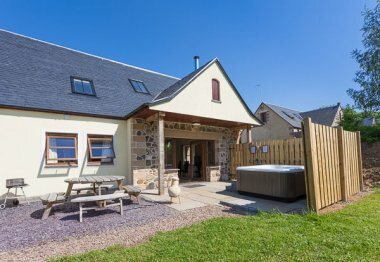 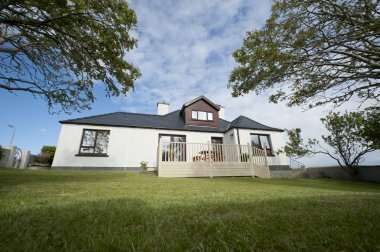 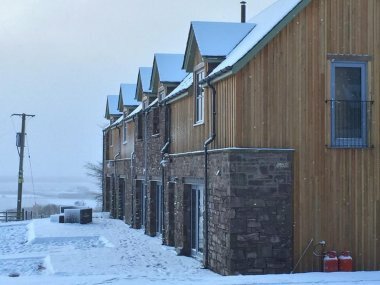 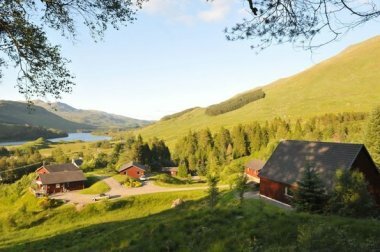 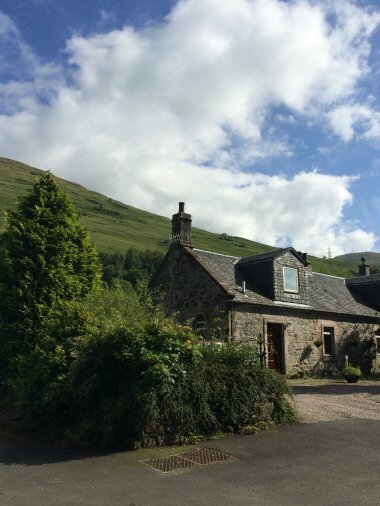 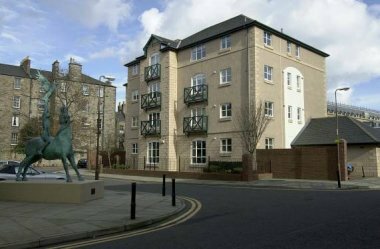 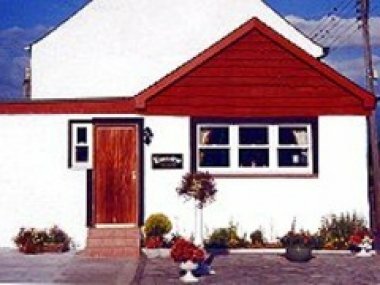 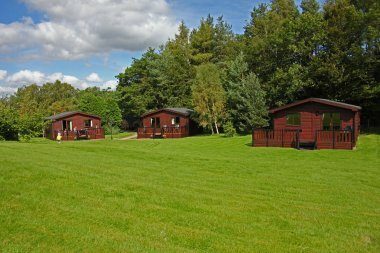 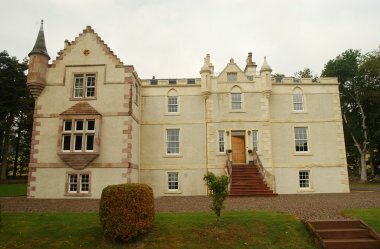 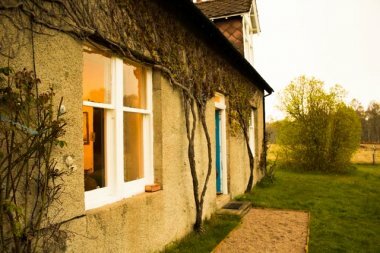 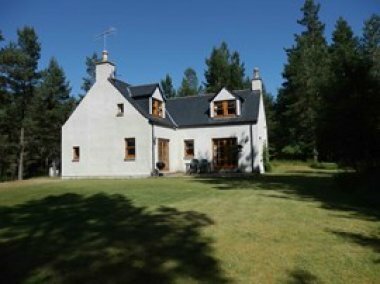 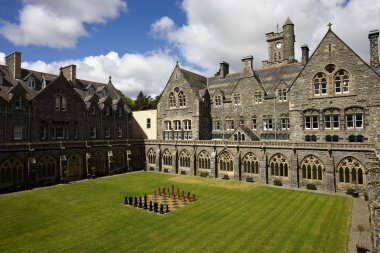 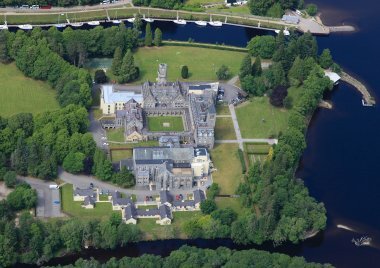 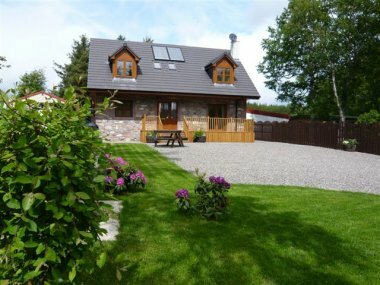 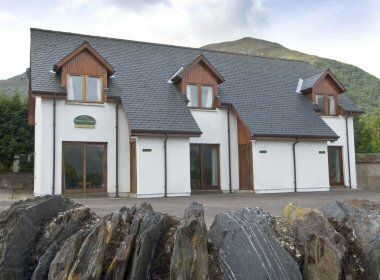 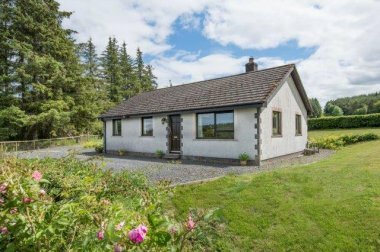 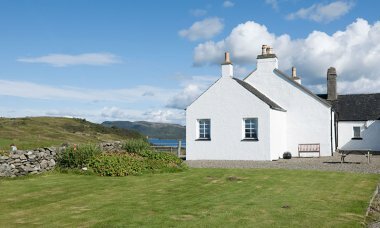 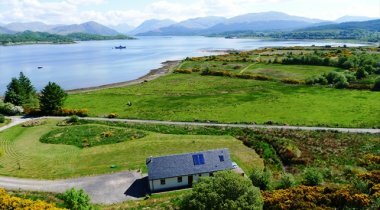 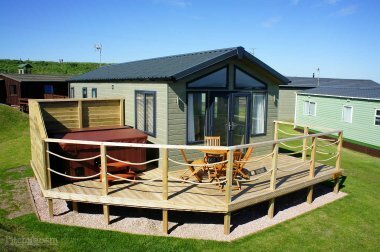 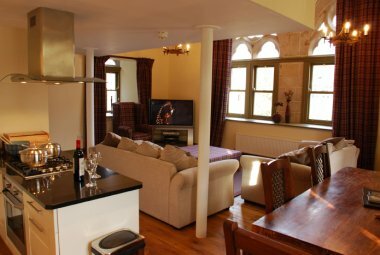 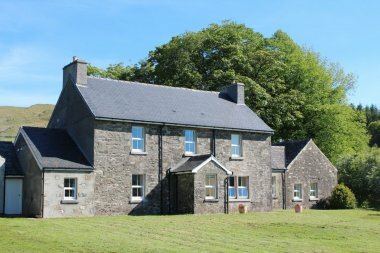 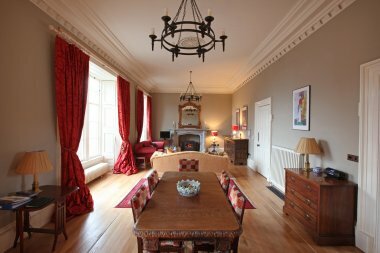 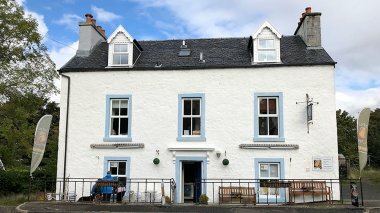 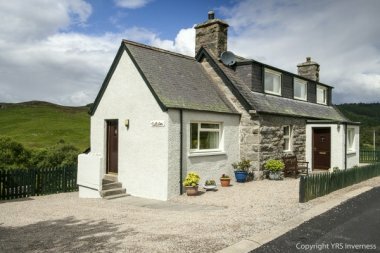 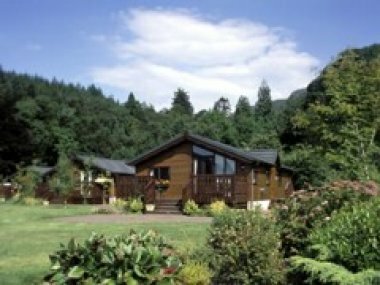 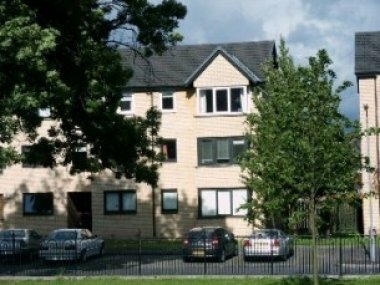 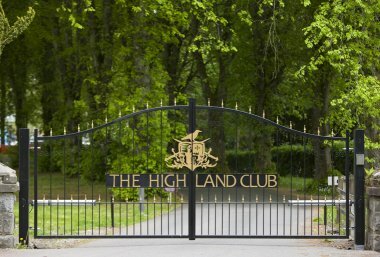 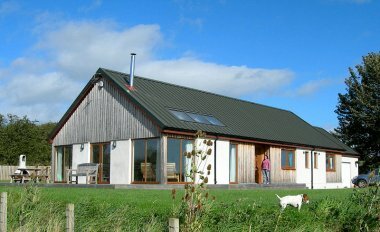 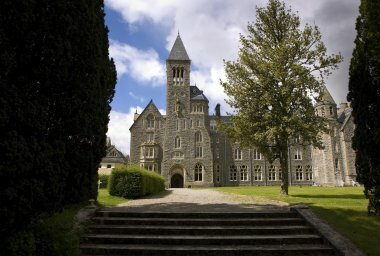 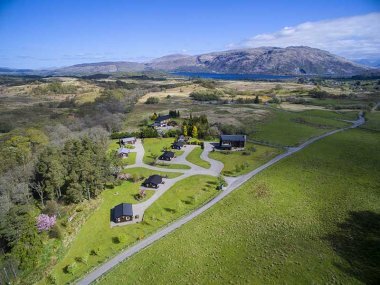 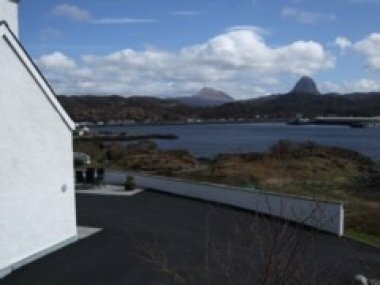 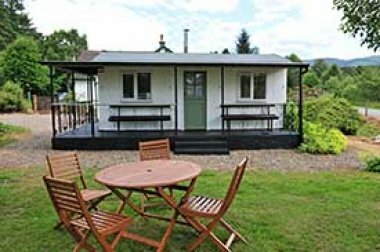 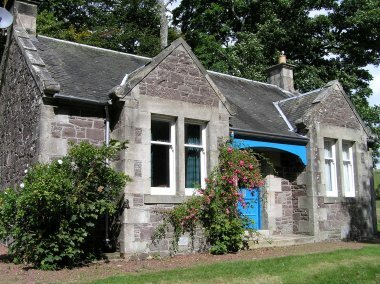 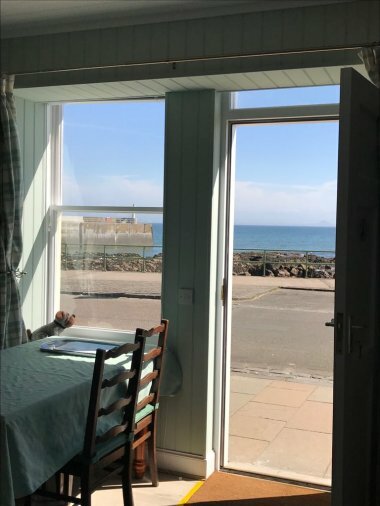 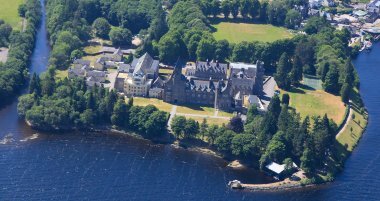 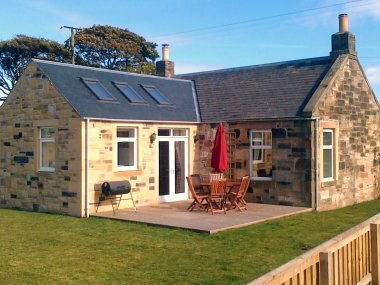 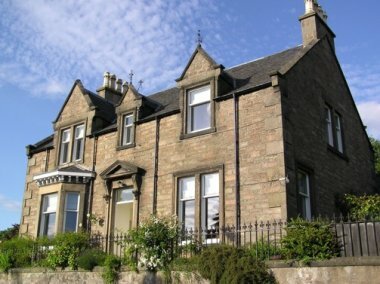 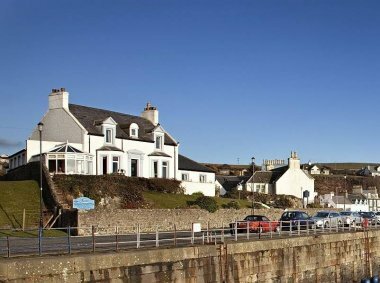 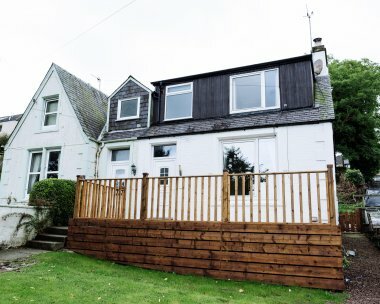 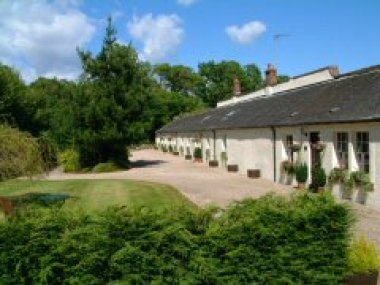 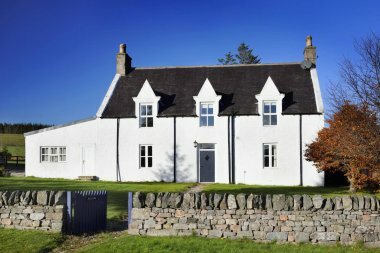 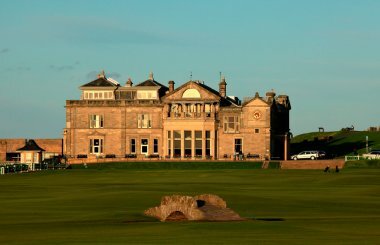 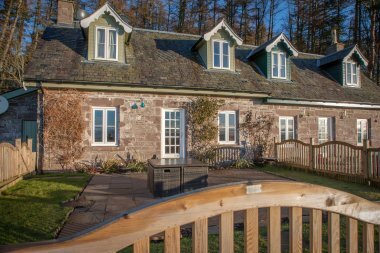 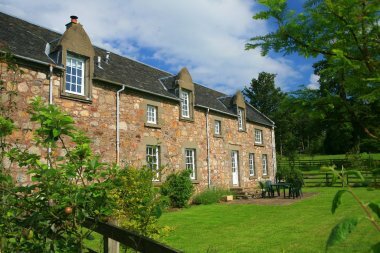 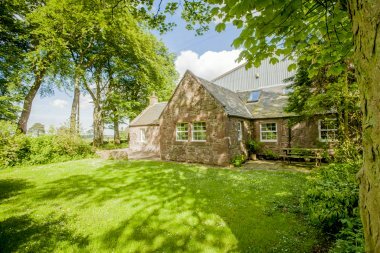 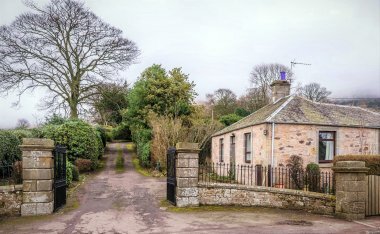 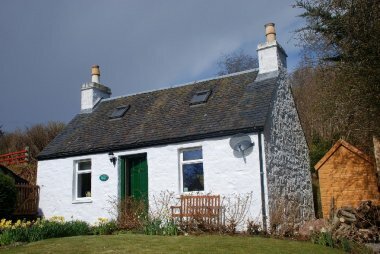 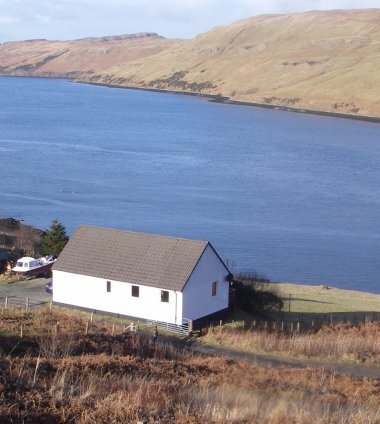 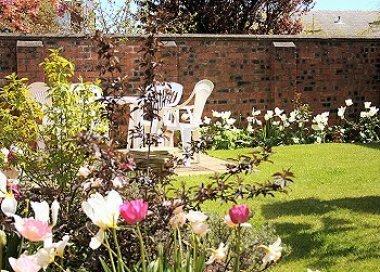 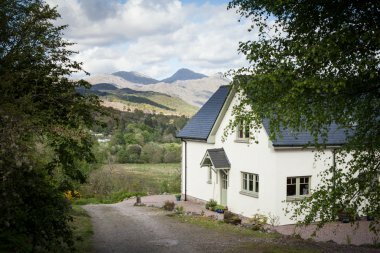 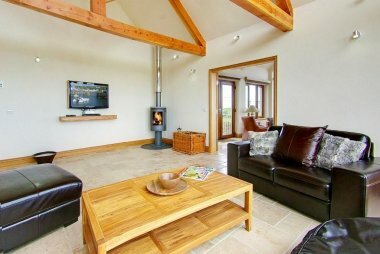 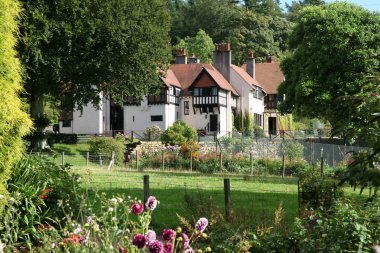 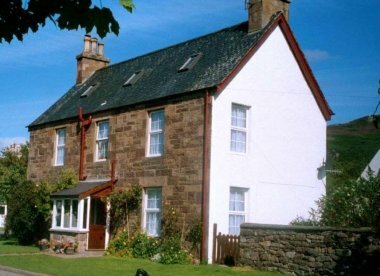 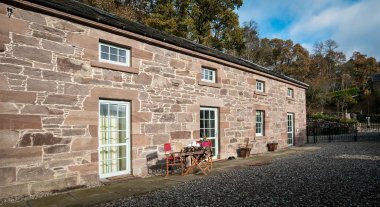 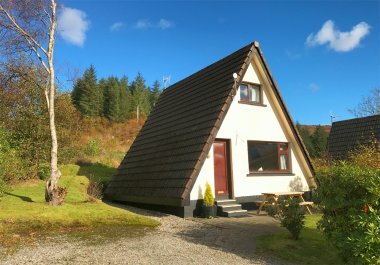 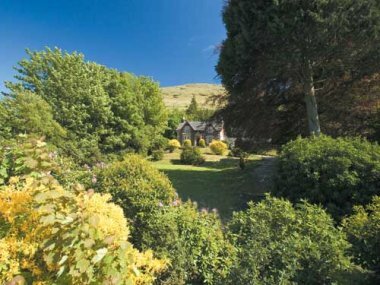 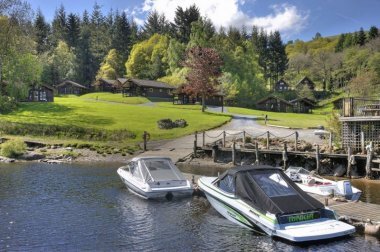 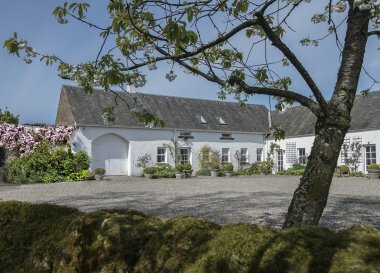 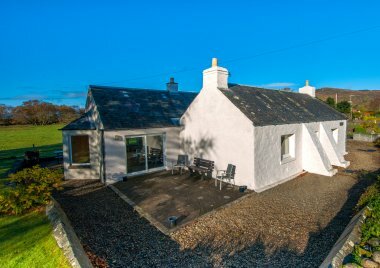 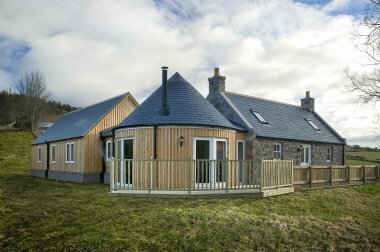 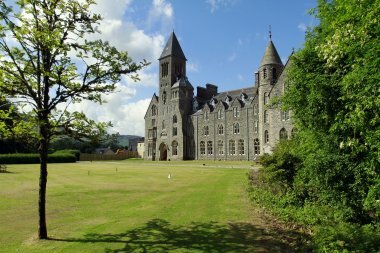 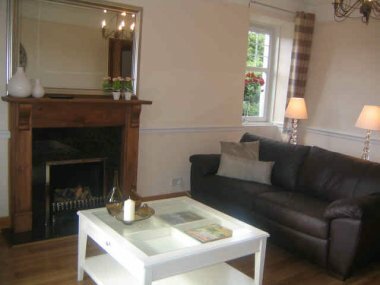 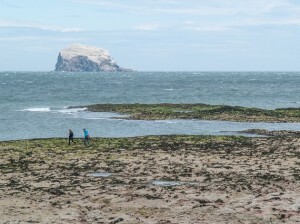 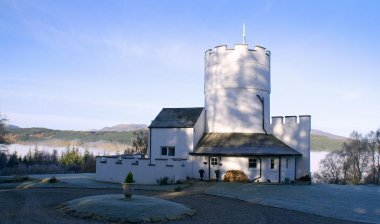 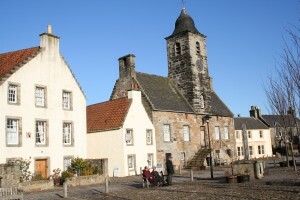 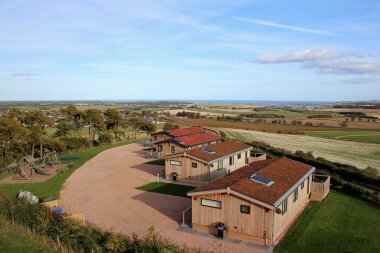 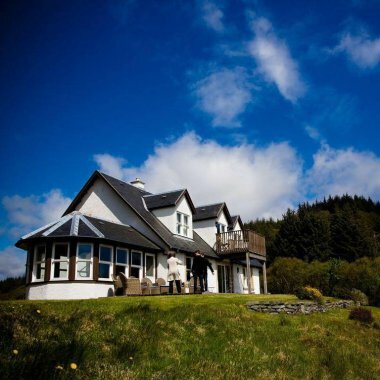 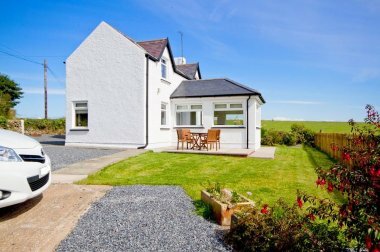 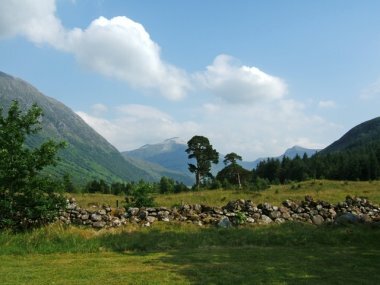 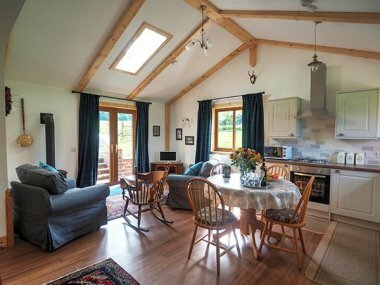 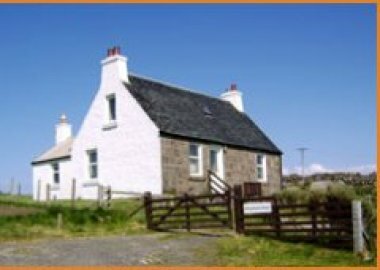 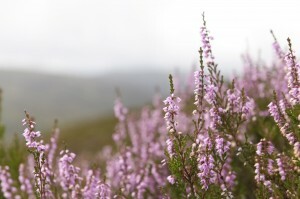 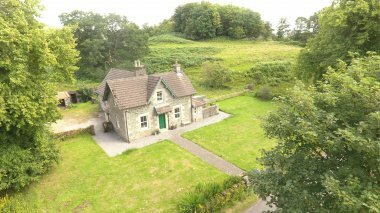 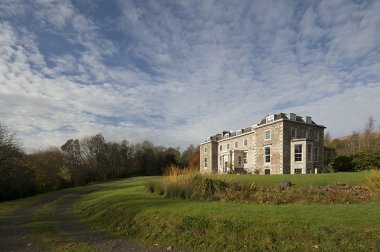 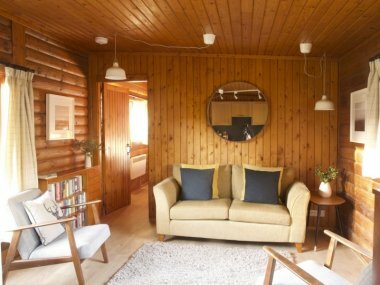 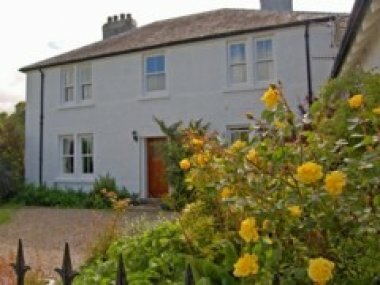 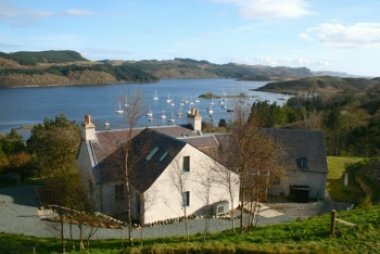 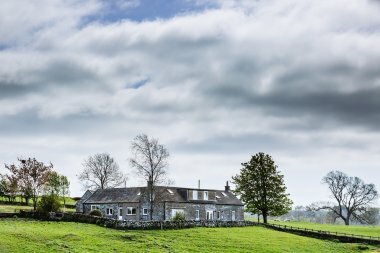 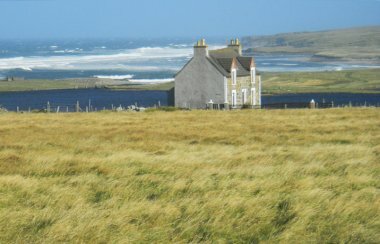 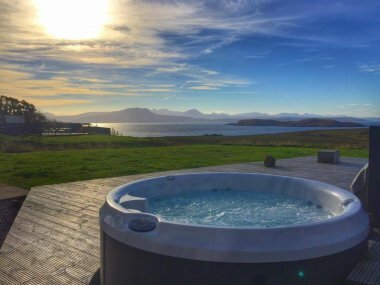 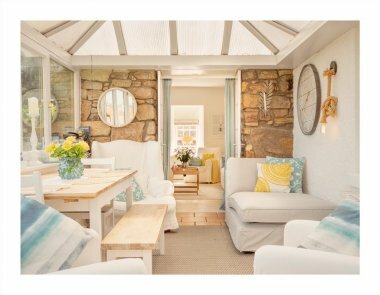 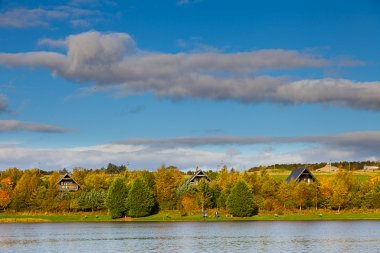 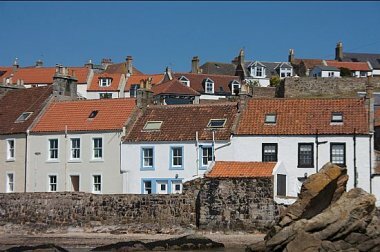 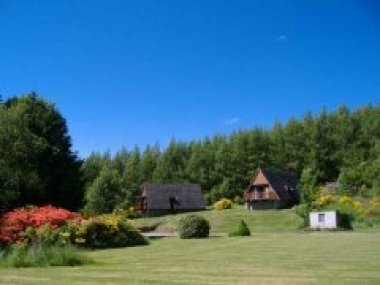 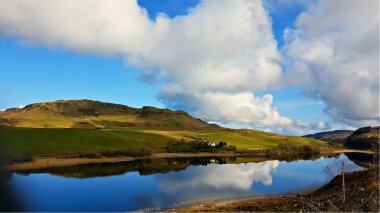 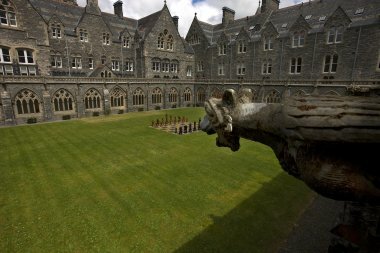 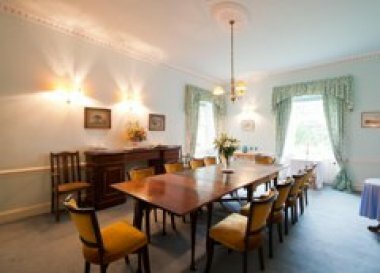 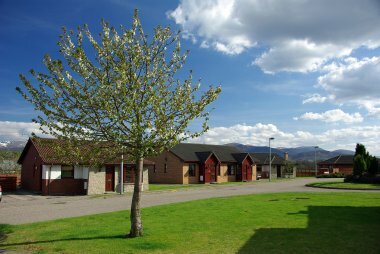 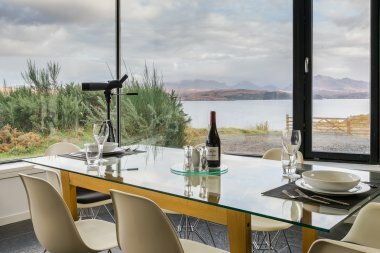 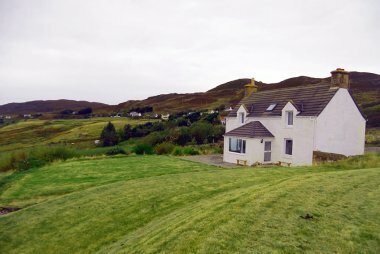 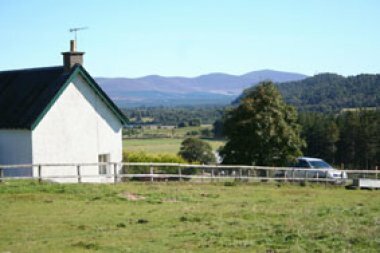 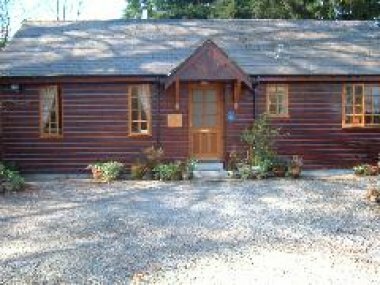 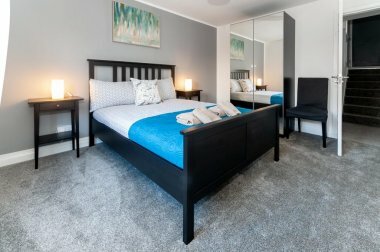 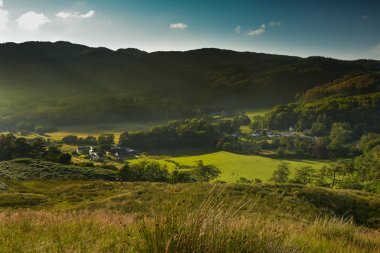 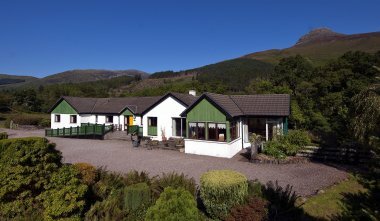 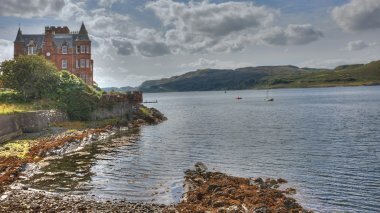 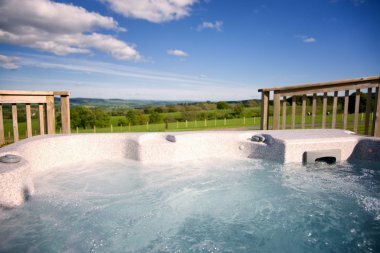 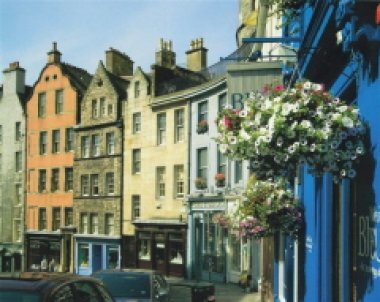 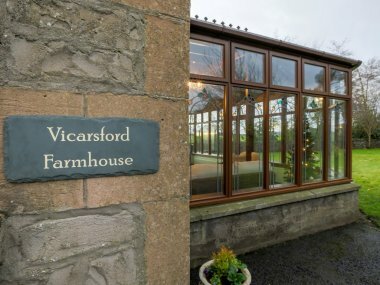 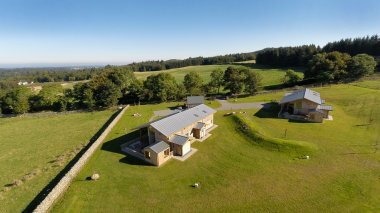 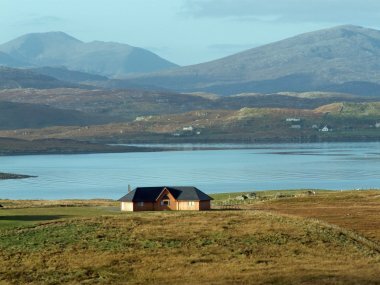 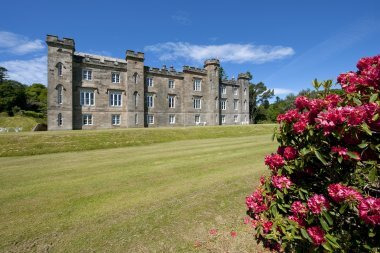 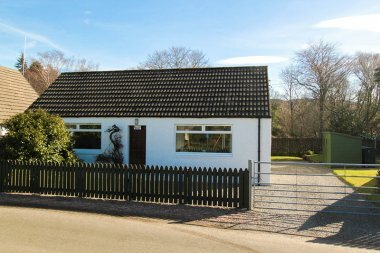 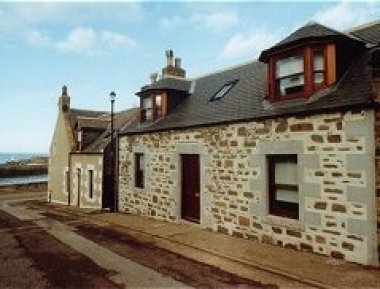 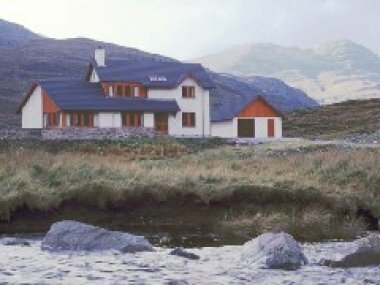 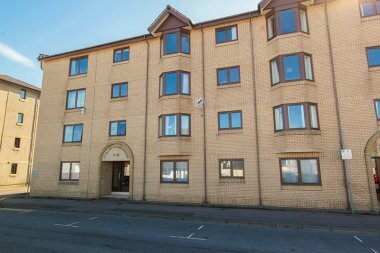 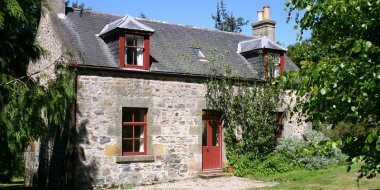 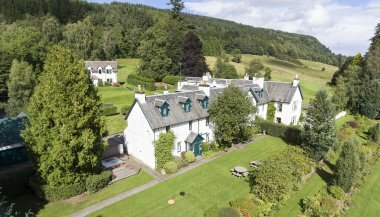 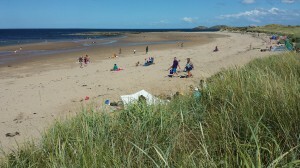 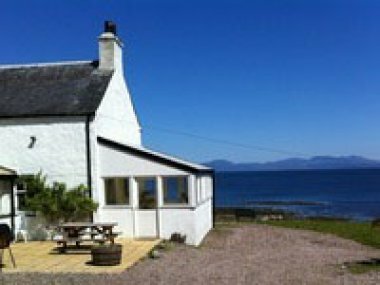 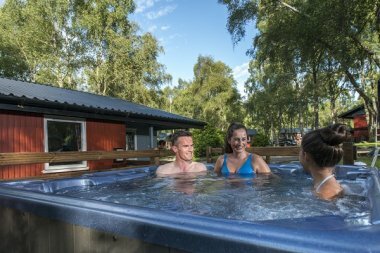 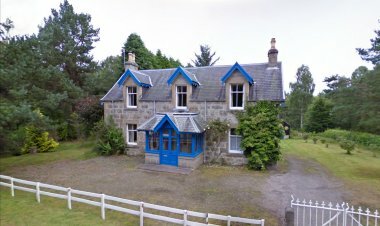 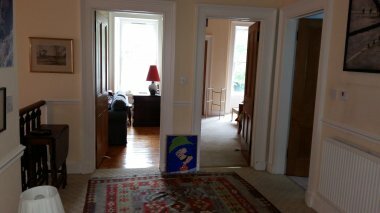 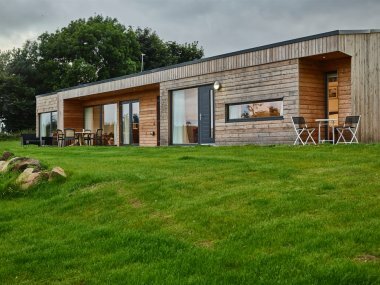 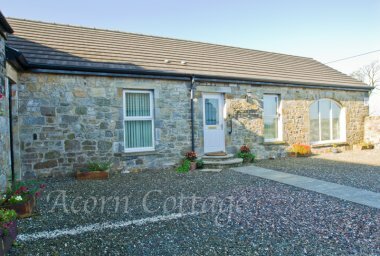 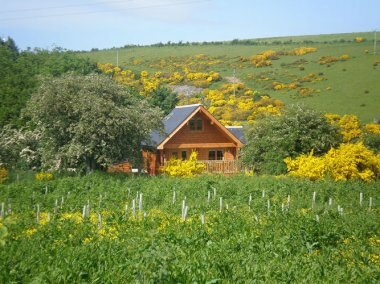 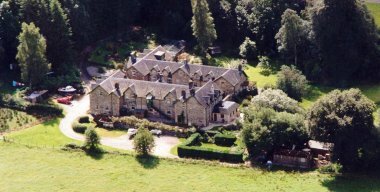 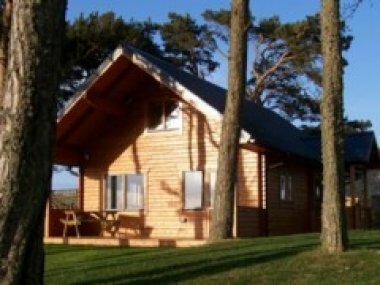 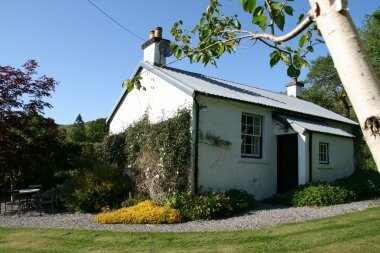 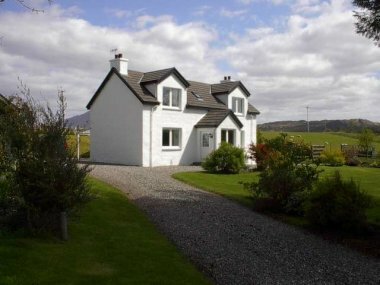 You can find a wide range of self-catering properties in Historic Edinburgh and the Lothians region – everything from a Georgian townhouse in the city centre to a quiet holiday cottage in the rolling countryside. 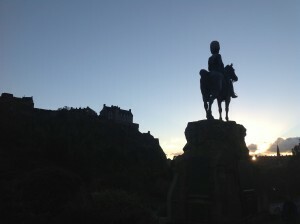 Iconic landmarks, world class galleries, museums, famous international festivals, outstanding architecture and shopping – Edinburgh can boast them all! 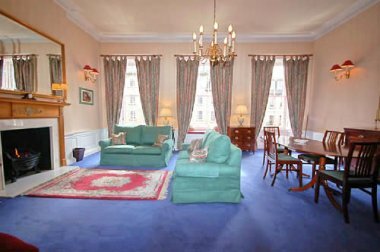 With Edinburgh Airport on the outskirts of the city and regular train services on the East Coast Line, getting to Edinburgh is easy. 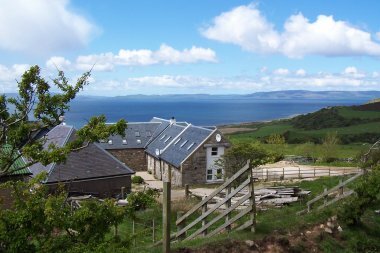 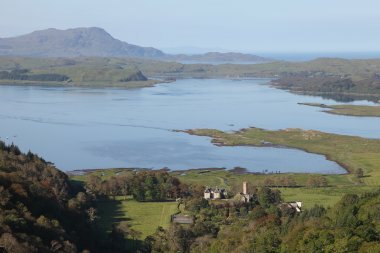 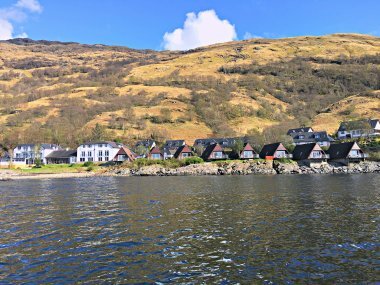 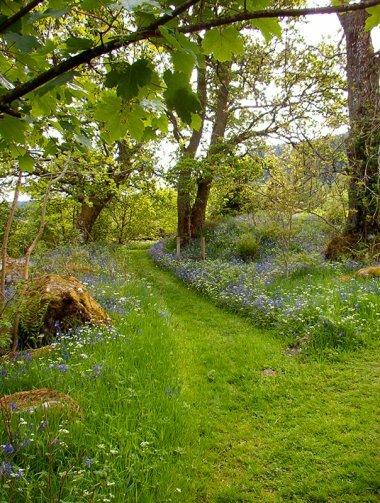 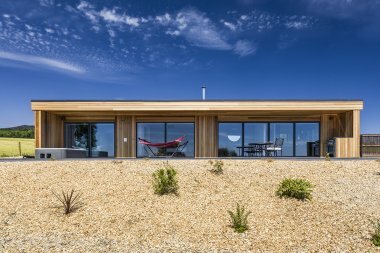 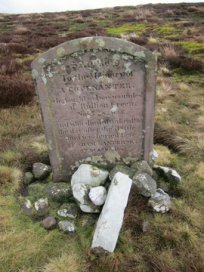 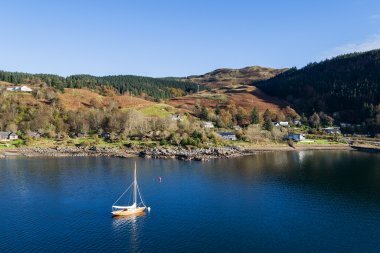 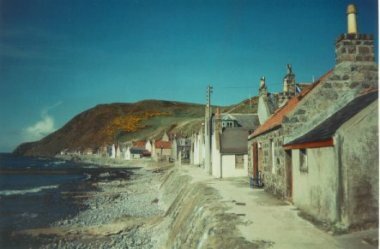 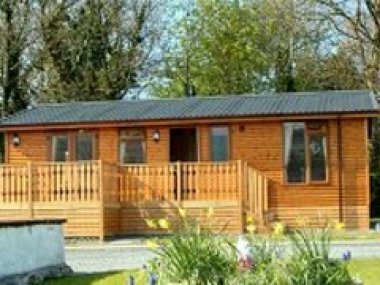 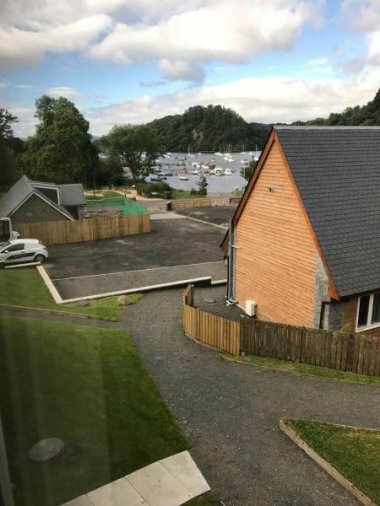 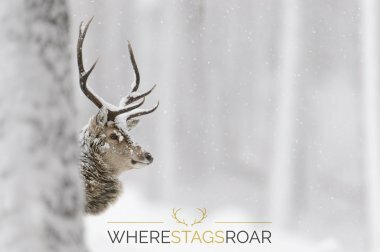 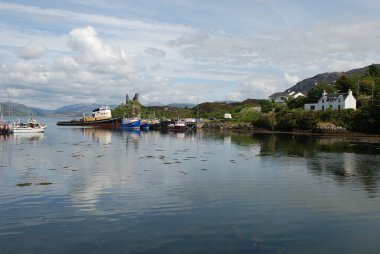 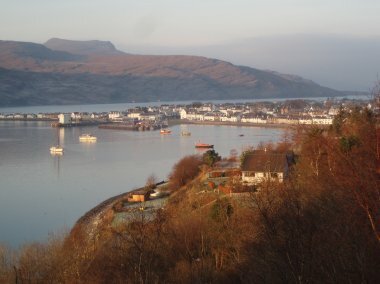 If you wish to escape or avoid the city, this area offers a good range of outdoor pursuits, wildlife watching opportunities, beaches and walks. 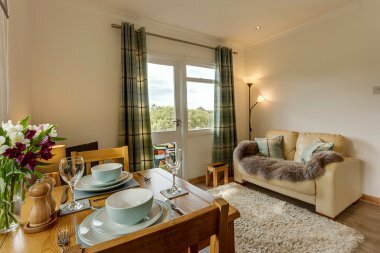 With farmer’s markets, great restaurants and many local drinks to choose from, your self-catering break in Edinburgh and the Lothians is bound to be a great one! 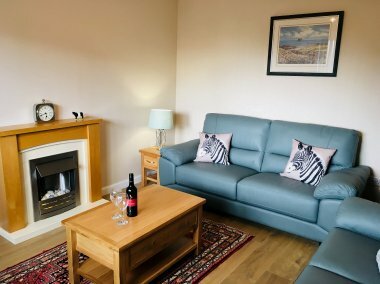 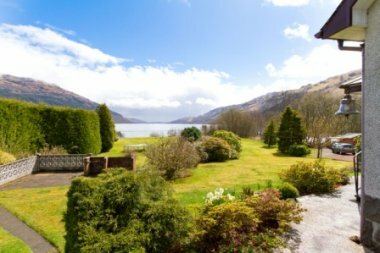 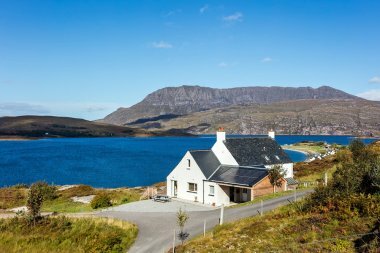 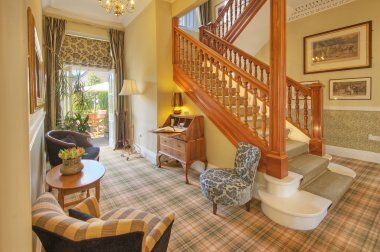 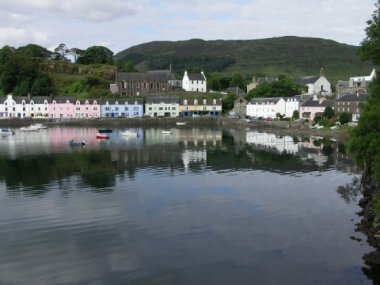 Whether it’s for a short break or a week-long getaway, live like a local in Scotland’s capital city and surrounding area and enjoy a fabulous self-catering break with everything you could wish for, and more!